Must say, that is looking very good indeed. Didn't expect them to actually add new types of vehicles (anti-air truck, ground support plane). The desert map looks like a tank fetishist's dream and everyone else's nightmare, but the snow map looks like it could be one of the best in the game. Cool. Heard from a twice removed bud (whos a pro tester) that there was to be a C-130 gunship with fillable crew positions. Vid seems to confirm that as theres at least 2-3 shots of 40mm cannons going off via FLIR (infrared). Got some experience with 130s from my military flyboy days, though I've only been on the 'Spectre variants' while they're on the ground. They're counter balanced on the right side in oder to fit a gatling, a 40mm cannon, and a 105mm cannon sticking out the left. That way they just make a wide circle around a target bringing a frackload of heavy firepower to bear. Its scary as sh*t just being on the inside of them and looking at that potential destruction, couldn't imagine being on the receiving end (or how the thing got airbourne with all the munitions on board). 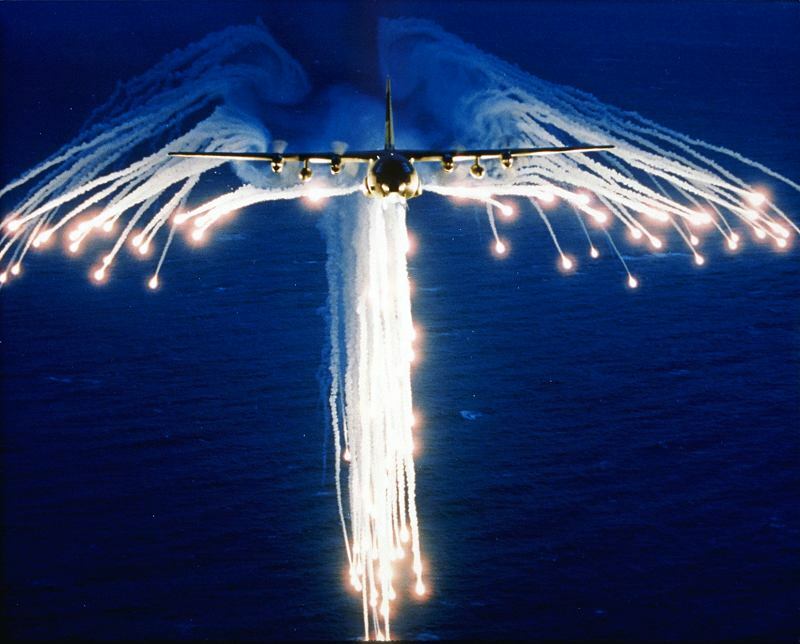 They've also got a flare pattern referred to as 'the angel' which is, ironically, quite a beautiful thing to see coming from something worthy of carrying the reaper. So, looking forward to this most especially.